Would the Left care if Obama emptied America’s jails of our most heinous criminals? Sadly, it’s doubtful they would. In fact, one might confidently predict that most Leftists sympathize with criminals over victims in large numbers. So, why should the Left feel any different about terrorists? The Obama Gitmo strategy. 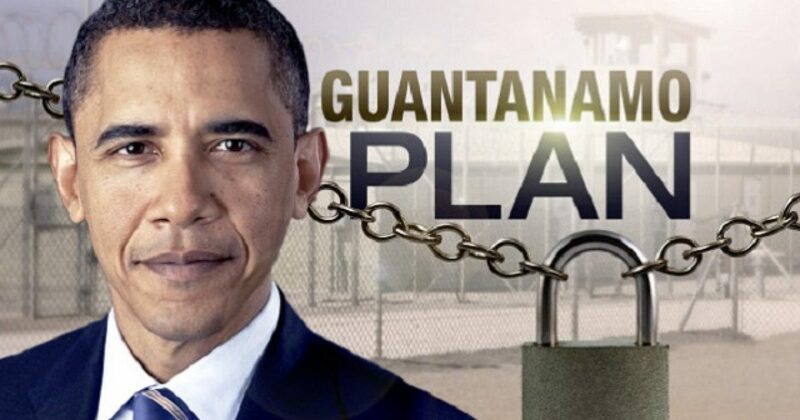 One of Obama’s early promises to the American people was to shut down Guantanamo Bay (GITMO). Who needs a place to house the “worst of the worst” criminals in the world, anyway? Despite the issues that bind him, Obama has managed to make numerous prisoner transfers. Aside from the controversial Bowe Bergdahl swap in which five Guantanamo prisoners were traded for the AWOL soldier, more than 150 detainees have been transferred into countries like Uruguay and Bosnia during the Obama administration. Estimates are that 30 percent of those released have returned to wage jihad against America. I suggest we wait to get the real numbers from WikiLeaks. 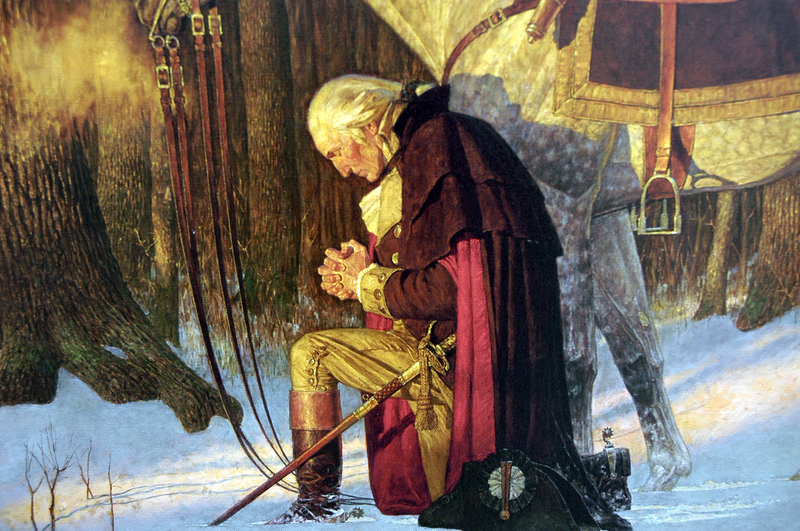 You can bet the real numbers are closer to 70 percent now fighting against the United States again. Muslim attacks continue all over the world. Even the attack by “Santiago” at the Ft. Lauderdale airport appears to be Muslim-related. Yet, the Left continue to show allegiance to America’s #1 jihadi. They take comfort in Obama’s promise to hang around and continue to lead the Democratic Party. Thus, the Donkeys continue their suicide mission. To Leftists, 9/11 is old news. However, as the daughter of a firefighter, thoughts around 9/11 still give me chills. The idea of brutal savages who commit these types of crimes against America can be released so cavalierly shocks me. How many men and women died capturing them? How many more will die in future attacks. Every time Obama releases a terrorist war criminal, we should require that a death row inmate in America be released to live with some Leftist politician. You can bet GITMO would have a healthy population, if we imposed that piece of legislation. How about we begin with Lopez Sanchez, the Mexican-national who shot Kate Steinle. Just one day after Lopez Sanchez arrived in San Francisco, a court dismissed the charges against him. He was released from custody in San Francisco on April 15. Lopez Sanchez has admitted to firing the shot that, just two-and-a-half months after his release, killed Steinle. The group being released will be drawn from those held at Guantanamo – who include an accused senior al Qaeda bomb-maker, the terror group’s top financial manager, and two intended 9/11 hijackers, who have all been held in the Cuba-based U.S. detention facility for more than a decade. You can bet Pelosi would suddenly decide to live in the “District”, and just let Muhammed have the California place to himself.